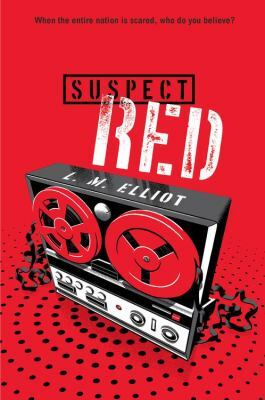 This entry was posted in Book Reviews and tagged cold war, fbi, historical fiction, russia, spies by lukedegree. Bookmark the permalink. This looks like a great book! I’ll be sure to look for it at the library! Nice! I really don’t know much about the Cold War. This might teach me a lot.